Following the Chinese take-over of Tibet in 1959 and the flight of many Tibetans into exile, Tibetan Lamas began to be invited to visit other parts of the world. 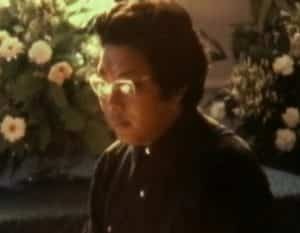 Chögyam Trungpa Rinpoche was among the first. Even though a young man and destined to be the abbot of his monastery in Kham, eastern Tibet, he had already undertaken the intensive training of a recognized reincarnate Lama. While studying at Oxford University, he was able to develop a sharp understanding of the modern world that he was able to put to good effect when he began to be invited to teach about his own tradition. When he began to teach in America in the 1970s, Trungpa Rinpoche seems to have caught the public imagination. His books such as Cutting Through Spiritual Materialism were among the first and very successful books about Tibetan Buddhism. Earlier works had either been rather dry academic studies of traditional texts or ill-informed travellers’ accounts filled with exotic tales of magic and mystery. 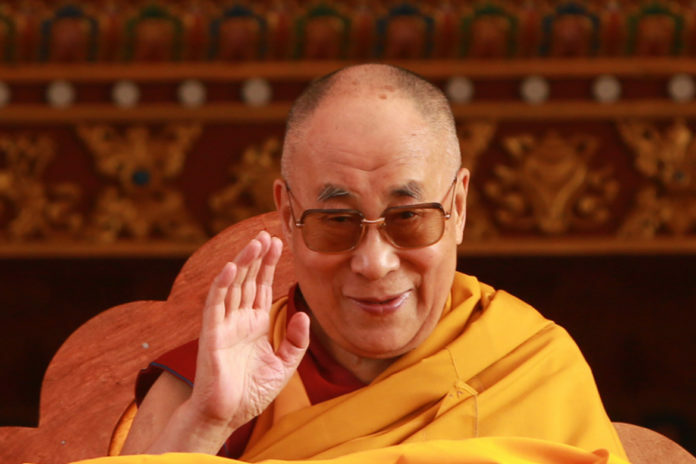 His was an influential attempt to share some of the insights and benefits of the teachings of Tibetan Buddhism with a modern audience in terms that they could easily understand and put into effect. 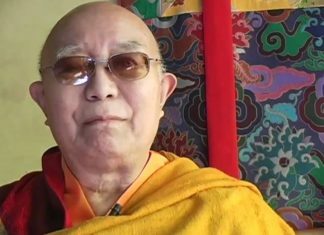 Exceptional as one of the first Tibetan Lamas to become fully assimilated into Western culture, he made a powerful contribution to revealing the Tibetan approach to inner peace in the West. -from RECALLING CHOGYAM TRUNGPA, compiled and edited by Fabrice Midal; © 2005. Reprinted by arrangement with Shambhala Publications, Inc.